Really, Healthy Food for Baby Must be Organic? 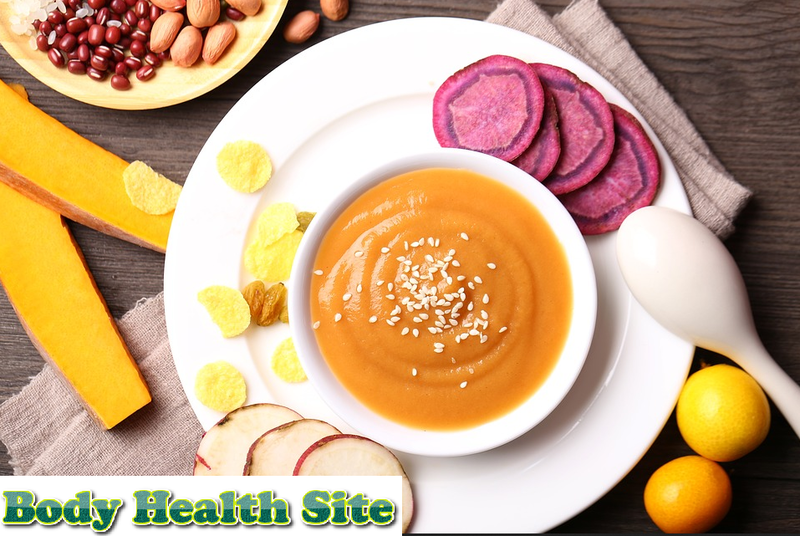 Parents of course often read information about various suggestions for healthy food for babies, not to mention that comes from organic materials. There are several reasons for the selection of organic foods, although they do not mean that their nutritional content is better than conventional foods. Organic food is increasingly becoming an option because it does not use synthetic fertilizers or pesticides for growth. Until now, pesticides are still widely used by farmers to protect plants from various fungi, insects, and diseases. Unfortunately, pesticides can leave residues on food products. A study that still needs further research shows, the nutritional content of organic food is not much different. Meanwhile, another study conducted on children who consume organic foods appears to have a very low level of pesticides in the urine. However, there is no need to rush to decide on organic consumption, because organic or non-organic food, the residual amount is set by the government to not exceed the allowable limit. Moreover, the price of organic food is more expensive than conventional food, so it needs further consideration. Baby food is recommended from organic ingredients because of an immature immune system or the baby's immune system, making it more at risk of exposure to pesticides than adults. Giving organic food to babies will ensure that babies get good initial nutrition. Some parents choose organic foods for babies for environmental reasons. There are also parents who give reasons for choosing organic foods because of better taste. Which is no less important than providing healthy food for babies, not just organic or not, but familiarize a balanced diet that will carry over into adulthood. Some types of vegetables such as spinach, lettuce, and celery are rich in vitamins and minerals and low in calories, but the risk of having higher pesticide residues. If it is necessary to provide healthy food for babies, parents can choose organic types. Always wash the vegetables under running water. Potatoes with fiber and a variety of vitamins and minerals are one of the recommended types of organic foods. Therefore, the content of pesticides is much lower. Conventional dairy cows are given a lot of growth hormone to stimulate milk production. Although until now, there have been no research results that state the risk of these hormones. However, babies or children should be given organic milk from cows without the addition of hormones or antibiotics. Similarly, when buying meat from cattle or other livestock. If you want to provide healthy foods for non-organic infants, it is recommended to choose from some of these foods that are known to have low pesticide residues such as onions, pineapple, sweet corn, avocado, cabbage, asparagus, eggplant, kiwi, watermelon, grapefruit, and mushrooms. Consult your doctor or dietician about the best choice for your baby. 0 Response to "Really, Healthy Food for Baby Must be Organic"